and Duck Hunt. It includes a little bit of RPG elements and there one funny mini quest as Easter egg in this game. You have to find all hidden items to complete mini quest and earn bonus points. 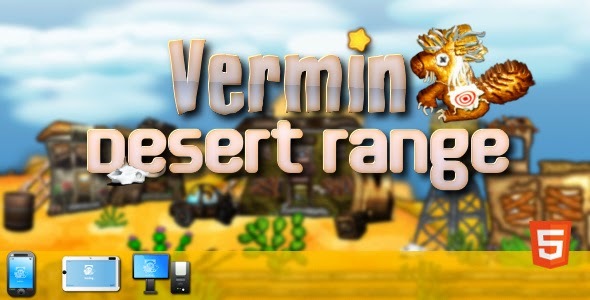 Game features few types of enemies (vermin) . 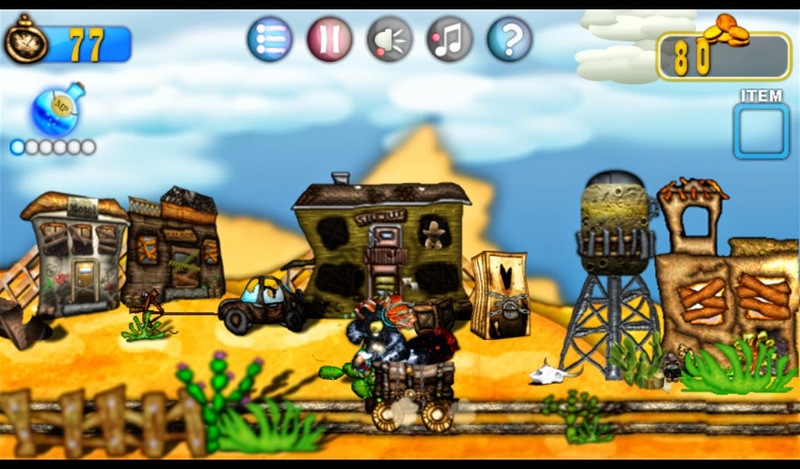 Some are hidden in the level background and others will be running across the game screen. There is also a few good guys which try to distract you. If you hit good villagers you will lose points. You have a 90 seconds to make a best score. Construct 2 project can be bought separately by contacting me. 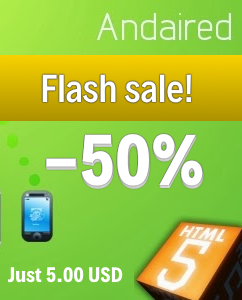 Really good effort to develop the html5 game. Wow! very nice. I like it, Thanks for sharing. Very nice. I like it, Thanks for sharing.